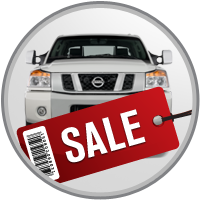 Save On Every New Nissan Model At Nissan of Auburn! Search our huge inventory of used vehicles, all priced to move! Our selection of new cars in Oshkosh WI is pretty impressive. We think that goes without saying. 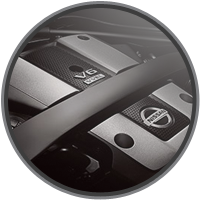 But, we also offer a great selection of used cars – which includes our certified used Nissan cars in Oshkosh. 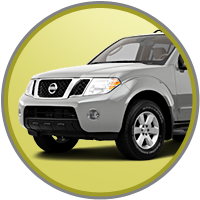 When you buy a Nissan Certified Pre-Owned vehicle, you know you are getting a quality used car. That’s because every Nissan Certified Pre-Owned vehicle has already undergone an extensive series of tests and met a certain criteria. All are less than five years old and have fewer than 60,000 miles. In addition, to become certified, they have also undergone a comprehensive 150+ point inspection. Some of the other benefits are listed at right. 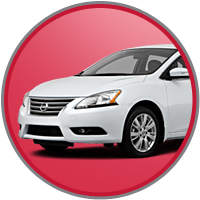 Why Choose Nissan of Auburn? There are so many reasons we believe you should come here to purchase your next vehicle or get your next service appointment. The most obvious has to be that we have an outstanding selection of new and used cars in Oshkosh WI. And the people that you will meet here are among the best in the entire industry. This includes the members of our service center that specializes in providing car repair and maintenance in Oshkosh WI that is fast and effective. Maybe it just comes down to the fact that you will be treated right when you come to Responsive Dealer Website. Quality cars, great service and good people. What more could you ask for from a car dealership?